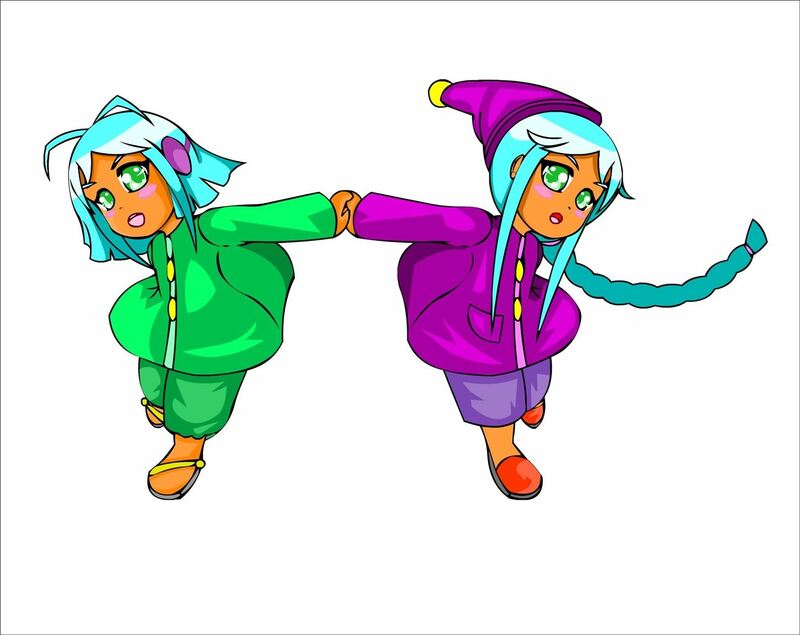 Puff and Po and the Empress's Treasures, is an inspiring indie game that stays fateful to the arcade single screen plat-former style and game-play. Single screen games are quite rare when it come to indie games, Bubble Bobble type games are really fun so why don't indie game developers create these type of games? 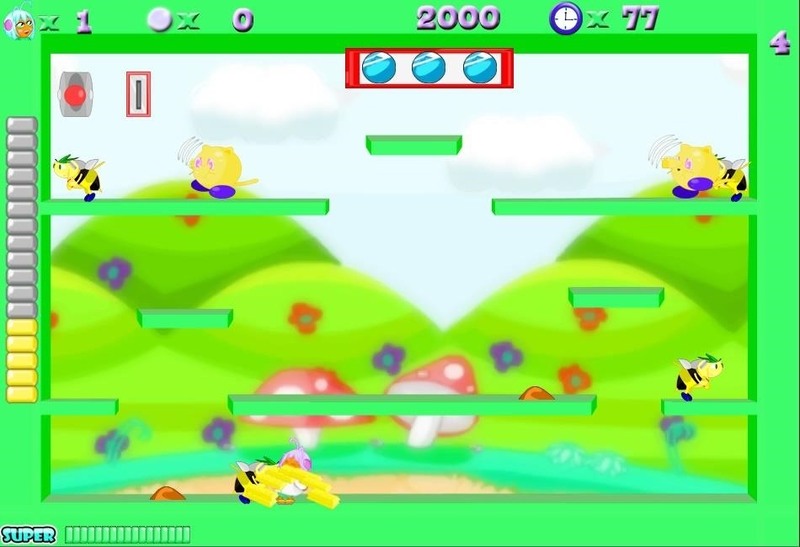 The game uses an interesting system to switch between Puff or Po and each character has their own abilities, the game features lots of power ups and collectibles to keep the player entertained. Puff and Po features tons of hidden items and secrets to find as well as hidden bonus stages. The game also has a chain combo system like the majority of single screen games do, for instance when the player destroys an enemy there is an opportunity to link a chain to destroy the enemy next to the enemy that has been destroyed. A similar system to Zupapa for the Neo Geo another great single screen platt-former game. In all a fun game that can be repayable due to the multiply ending which depend on has much treasure you collect from all the enemies you destroy.